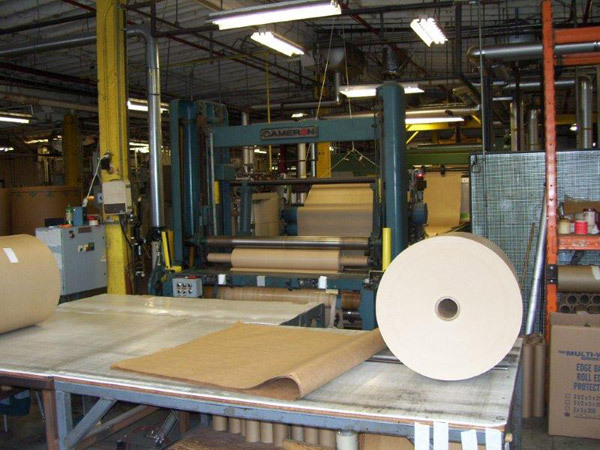 Cindus can provide a complete line of finished put ups for all substrates manufactured at Cindus or provided by the customer. 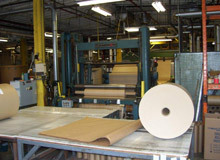 Toll creping and slitting can be provide up to 72” wide, coating up to 66” wide, laminating and saturating at 60” wide, and Calendering at 50” wide. Rewind slitting is tolled for 1”, 1.25”. 1.5” 1.875” 2”, 3” and 6” id slit rolls. Minimum slit width is 1/2” .